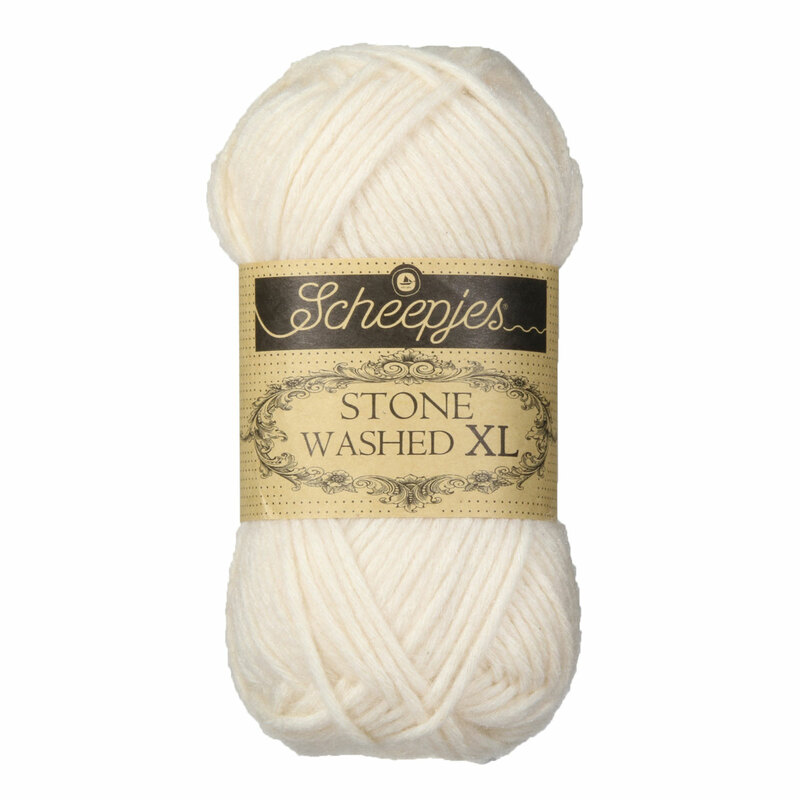 Give all your knitting and crochet projects a unique look with Stone Washed XL yarn from Scheepjes: the cotton yarn with a tough name and a soft, woolly feel. Each cotton core has a fuzzy halo in a complimentary, tonal color giving your finished project a sophisticated, heathered look. Stone Washed XL is machine washable for easy care, making it a great choice for home accessories, garments, and everything in between! 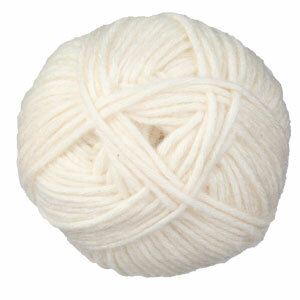 Berroco Brielle Yarn is a similar yarn: cotton, machine wash, heavy worsted/aran (16-18 sts/4 in), 50 gram. You may also like Cascade Sarasota Yarn, which is another similar yarn: cotton and machine wash.
What about yarn that have the same look and feel? Find more yarn with a soft halo texture, a medium twist, and is machine dyed. Hopefully our suggested project ideas for Scheepjes Stone Washed XL Yarn can help you come up with your next exciting new project idea! Rowan Summerlite DK Yarn From $3.18 to $7.95Select colors on sale now!